Complexity in production is continuously increasing together with the additional demands that are being made with regard to flexibility and customization in industry. 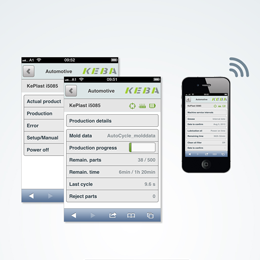 KEBA makes innovative automation solutions for Industry 4.0 available for the digitalization of machines and therefore production. KEBA can draw upon years of experience and existing solutions as a technology expert in the fields of control, HMI, plastic machines and robotics. 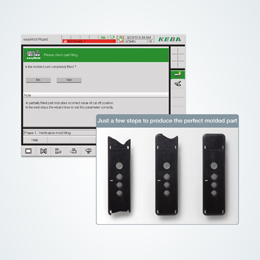 I4.0 solutions from KEBA make it possible for the user to achieve a significantly increase in flexibility and productivity in the manufacturing process. The main components and technologies are based on the “open platform architecture” of our turnkey solution KeControl FlexCore. It provides the necessary openness, above all in the control and HMI areas. Therefore you get the necessary design freedom in order to implement a customized I4.0 solution. 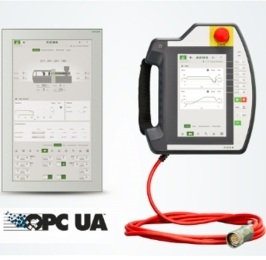 Communication is based on the latest standards such as OPC UA in combination with established field bus systems such as EtherCAT. Makes world-wide access possible to the machine, operation and the video-supported helpdesk with experts for providing quick problem solutions. 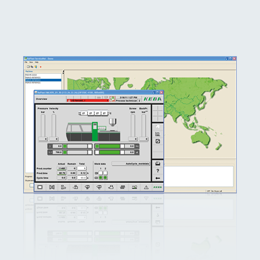 Is a control station software for the visualization of machine productivity and machine downtimes - can be used on any Smartphone or tablet. 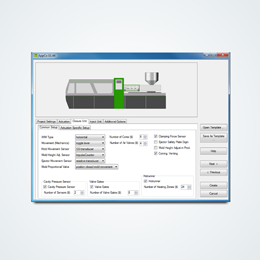 Generates the relevant machine software for simplifying manufacturing processes from an ERP system. Is an intelligent assistance expert system for quick conversion of a machine for unskilled personnel. Is a secure software system for preventing unwanted access to the machine. For standardized communication between devices and the Cloud. 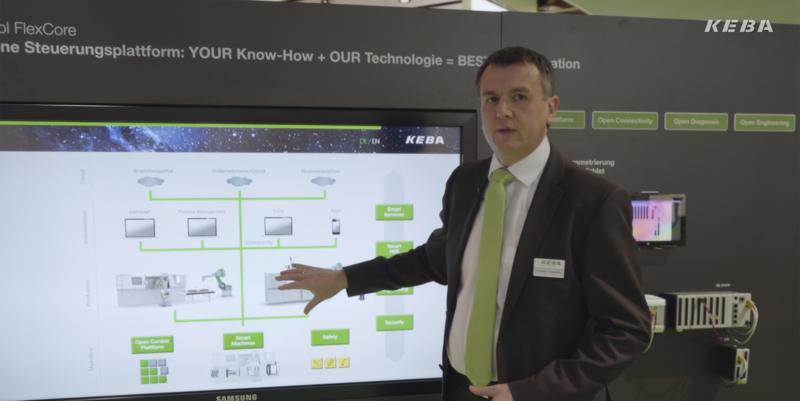 Christian Augdopler, Head of Product Management for Industrial Automation, explains how systems can be automated in a quicker and more flexible way with innovative KEBA product modules. 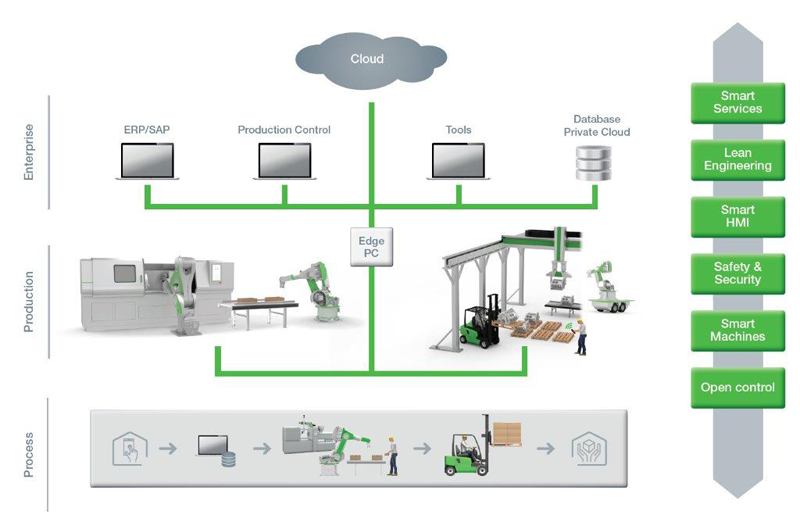 From control to Cloud level, nothing stands in the way of simple production of Industry 4.0-compliant automation solutions.